Today, most of the popular cosmetic brands use rice oil, rice extract and rice starch in their beauty products. Rice bran oil has become a favorite among soap makers these days. It is loaded with antioxidants, vitamin E and other beauty-enhancing ingredients. 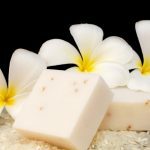 If you too are tempted to try out this natural yet effective beauty product for bathing, here is something for you – an article on how to make rice milk soaps at home! The different herbs and oils you use give a distinct color, texture and fragrance to your soap. You can also add mango and shea butter to your rice milk soap. Apart from fragrance, it offers many skin benefits. These homemade rice milk soaps are creamy and create good lather. 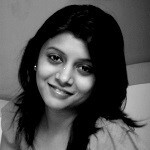 We use many types of cosmetics to look beautiful. But nature has stored many good things for us. Rice milk soap is a great way to pamper your skin without using harsh chemicals. So, what’s stopping you? 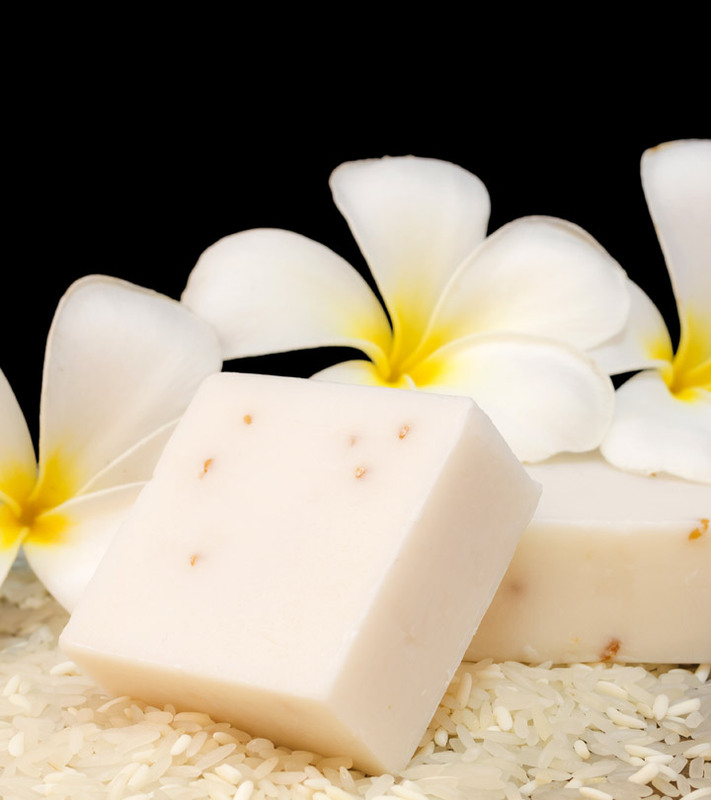 Make your own rice milk soap and get beautiful! And don’t forget to share your experience with us in the comments section below.